Korean design Maternity & Nursing Dress + 1 pc baby romper . 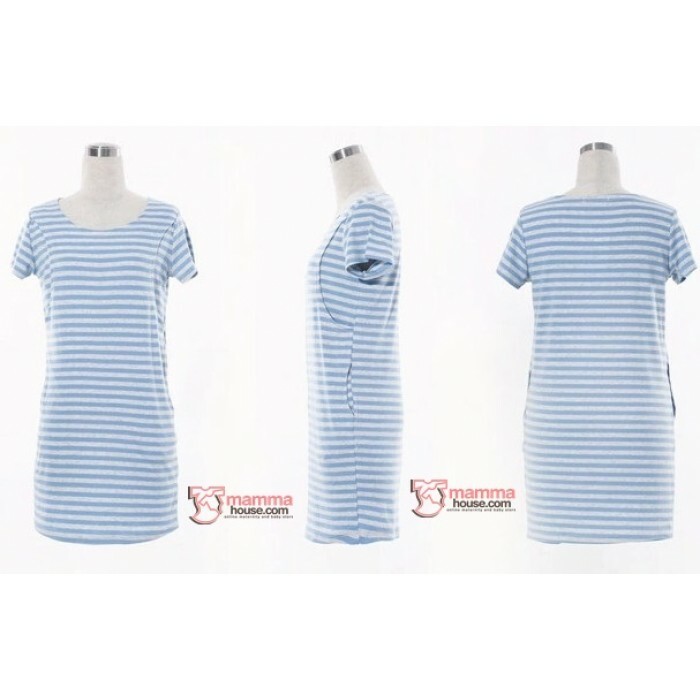 Sweet and Stylish dress for both pregnant and nursing moms. Price is for 1 pc maternity/nursing dress + 1 pc baby romper. Pls refer to below estimated dimension. Very convenience for nursing with both side opening.